Days: Thursday. Event Types: Author Signings. Sectors: Author. Subjects: Children’s and Picture Book. 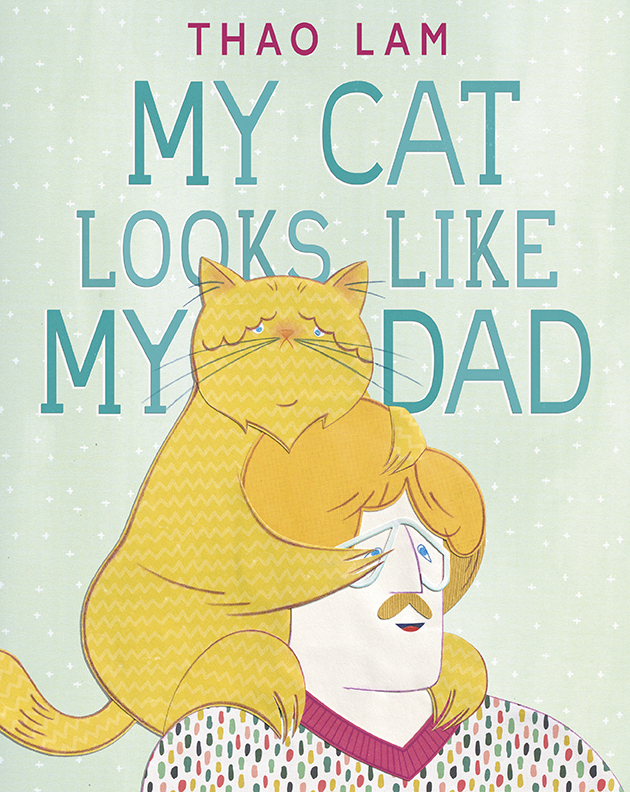 Thao Lam, author of My Cat Looks Like My Dad, will be signing in the Ontario Book Publishers Pavilion on Thursday at 10:20 AM. A funny, surprising, and heartwarming look at nontraditional families, new from the creator of Wallpaper and Skunk on a String.